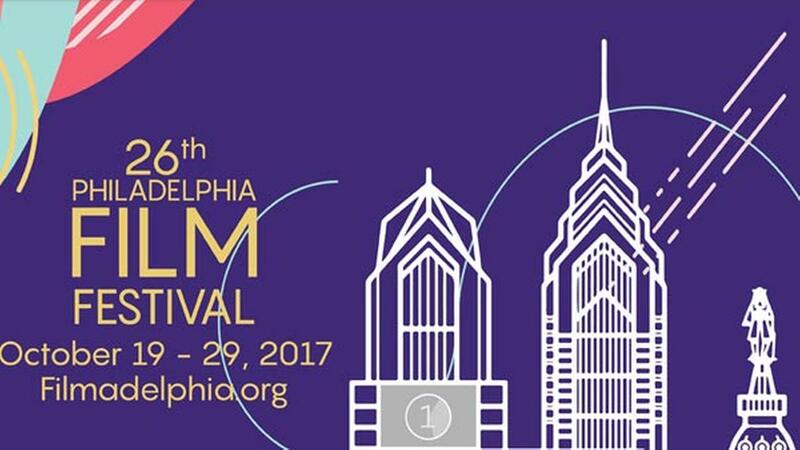 The 26th Annual Philadelphia Film Festival kicks off this week. The film showcase will have many top-tier selections that have been buzzing through the movie festival cycle this season. Come see the latest works from stars like Margot Robbie, Denzel Washington, Steve Carell, fantastic shorts and documentaries, and more. 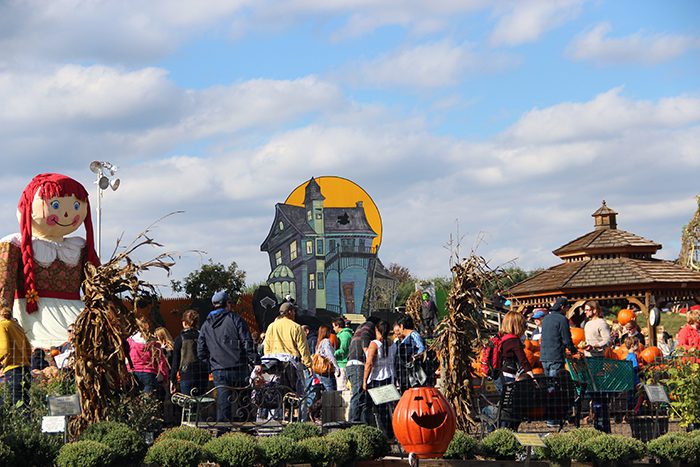 Pumpkinland at Linvilla Orchards is one of the premier seasonal spots in the Delaware Valley. 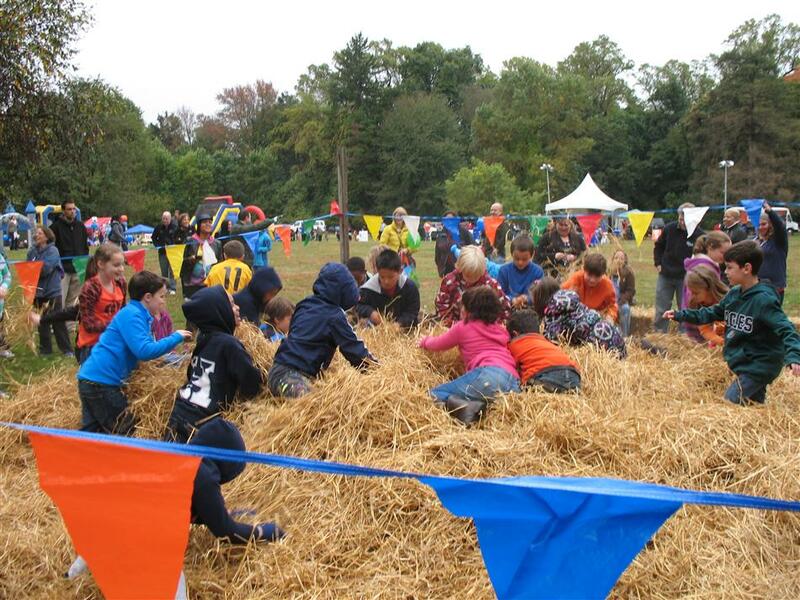 There will be over one hundred tons of pumpkins decorating the area that will be full of straw bales, toys, harvest decorations, corn shocks, and more. Bring the whole family out. Another nearby farm is Shady Brook Farm. 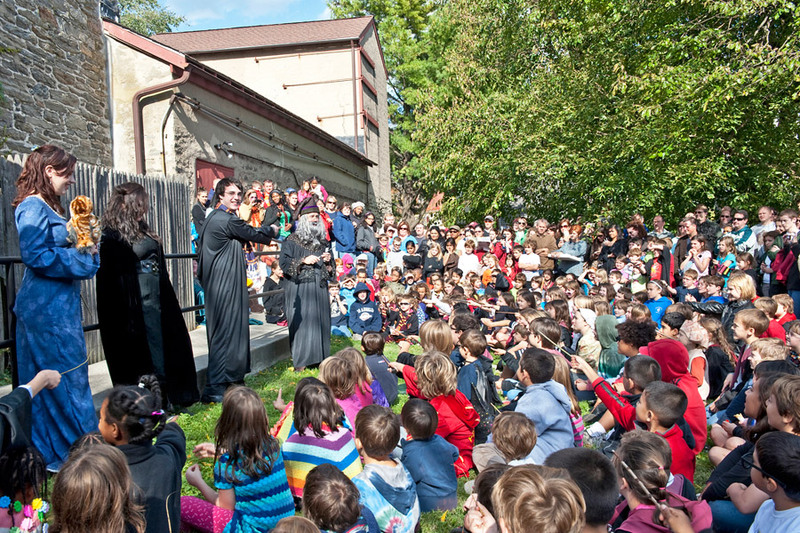 These beautiful location opened up its Fall Festival earlier this month. 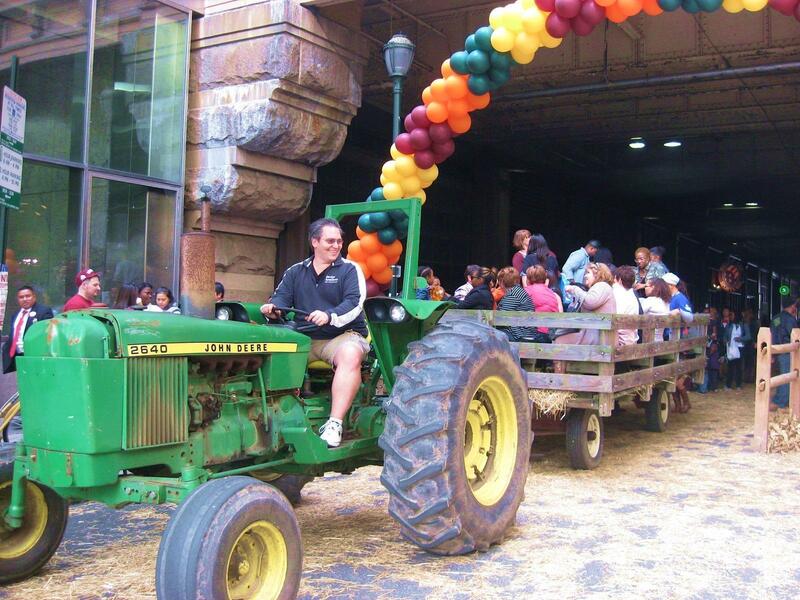 The farm has wagon rides, a sports challenge, a Johnny Appleseed corn maze, go carts, and races. Shady Brook Farms also has a Horror Fest and after dark runs that offers up some chilling excitement to the night. 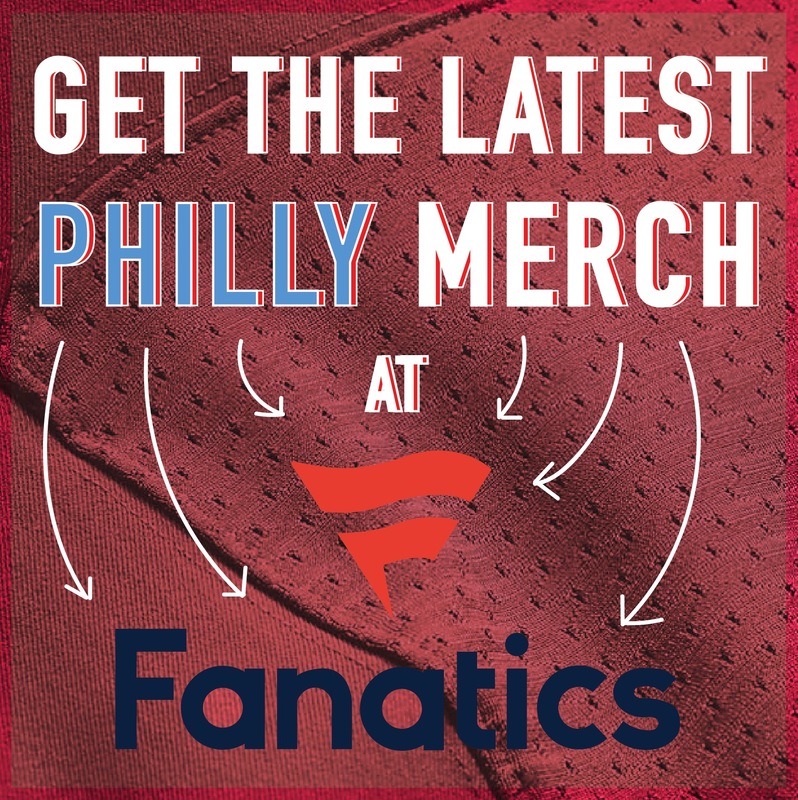 Where: Philadelphia Zoo, 3400 W. Girard Ave. The Philadelphia Zoo will be having a unique and one-of-a-kind event over the next two weeks. Boo at the Zoo will have a trick-or-treat safari, an extinction graveyard, seasonal treats, a hay bale maze, and a spanning pumpkin wall. Bring all your kids and family out to this amazing annual event. A spooky overnight experience is also offered. Where: Punch Line Philly, 33 E. Laurel St.
Punch Line Philly will be the place to be for all the laughs this weekend. 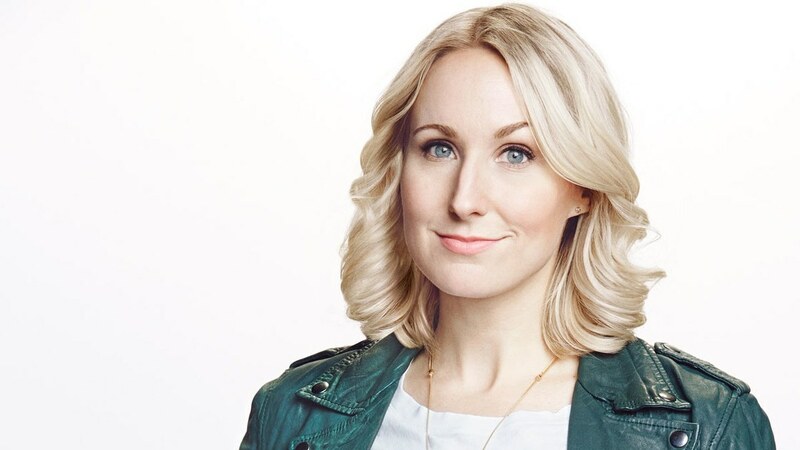 Nikki Gleaser has had several Comedy Central stand up productions. She also co-hosted an MTV late-night talk show called Nikki and Sara LIVE. Come see the hilarious comedian on the center stage. Where: City Tap House Logan Square, 2 Logan Sq. City Tap House will be having a blowout 90’s party this Friday night. The hosts, Brewery Ommegang, will be celebrating their 20th Anniversary with this soiree. 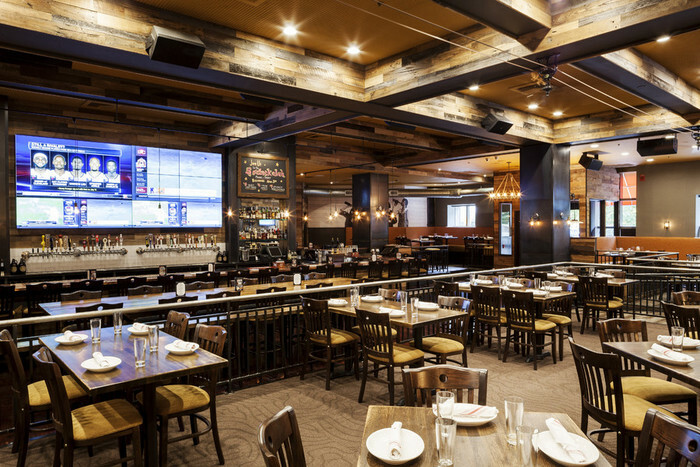 Guests will receive complimentary samples of Ommegang’s specialty 20th Anniversary Ale and be able to eat from the curated specialty food menu. 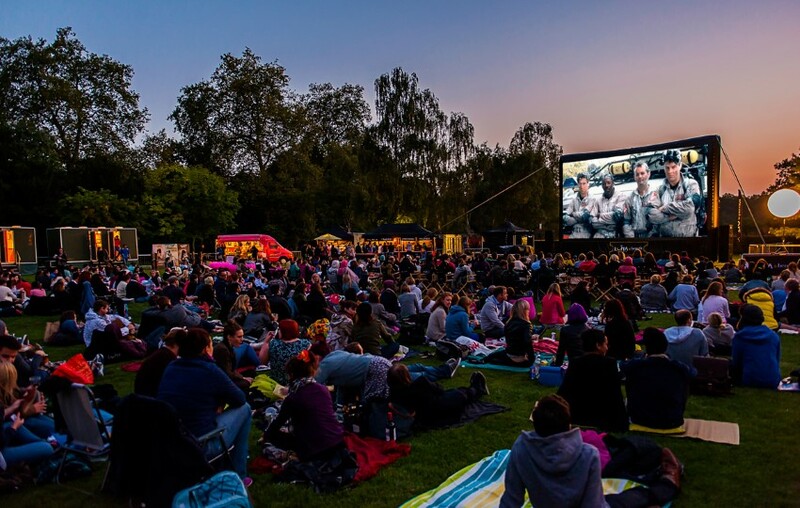 90’s movies and television shows will be streamed on the massive screen at the location while the DJ will be playing some of the best hits from that era. 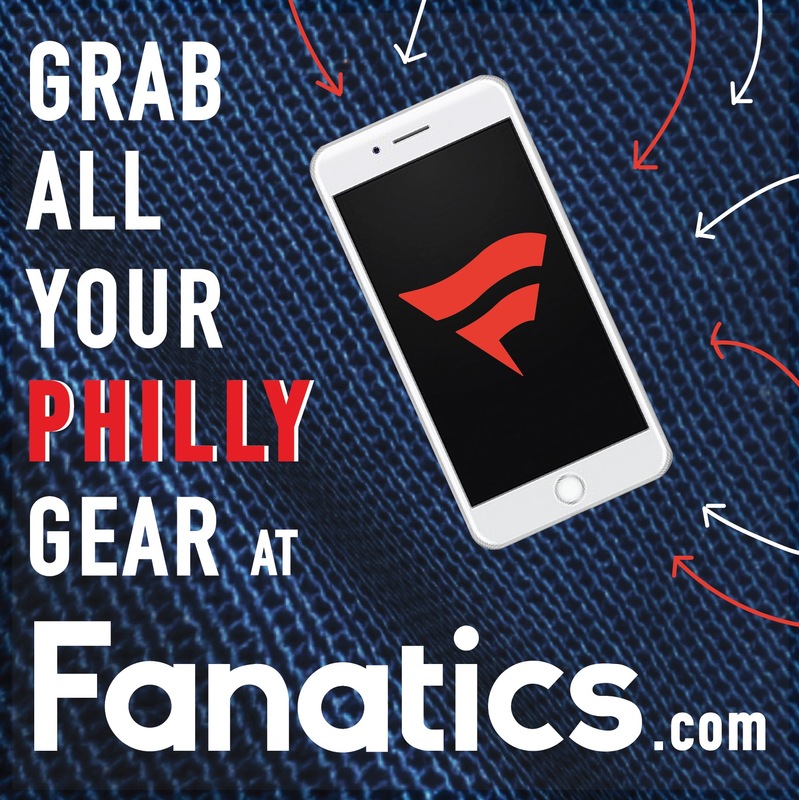 The Philadelphia 76ers will be taking over the Wells Fargo Center this Friday to ignite the crowd. 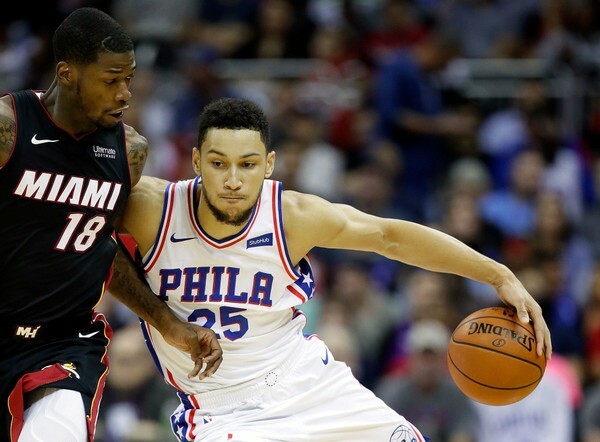 The Sixers home opener will be against none other than Eastern Conference and divisional foes, the Boston Celtics. All the Philadelphia fans will be in the building to cheer on their team. 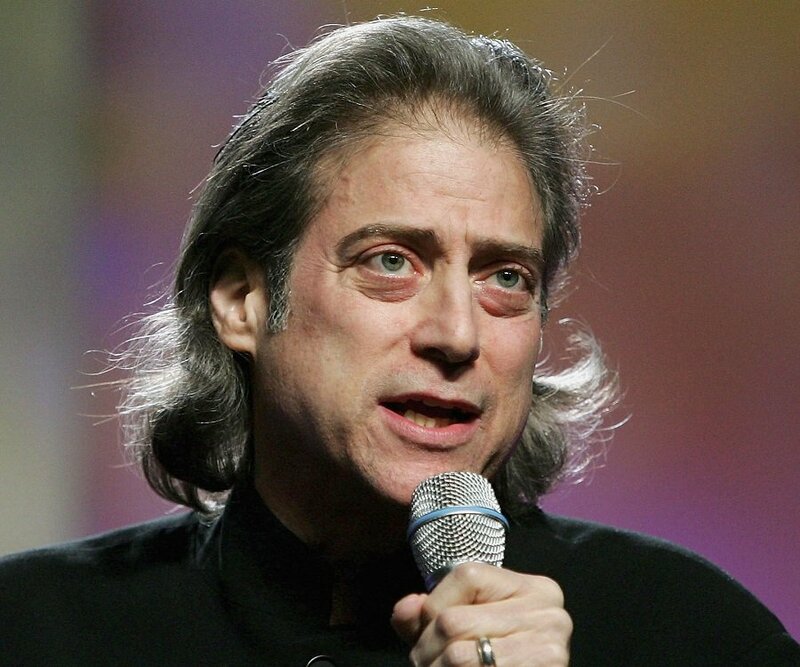 Where: Helium Comedy Club, 2031 Sansom St.
Another comedy pop up on this list is Richard Lewis’ multi-night run at the Helium Comedy Club. The seasoned actor and comedian will be bringing his direct and stark brand of humor to the City of Brotherly Love this weekend. 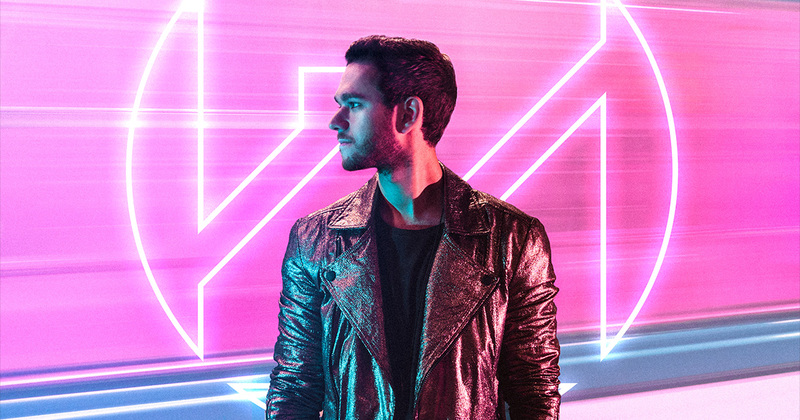 Where: Electric Factory, 421 N. 7th St.
Russian-German producer and DJ Zedd will be rocking the house at the Electric Factory this Friday night. The “Stay” and “Clarity” hitmaker will be doing a diverse set of many singles that made him a household name over the years. The place will be filled with some of the best electronica fans in the area. Where: Chestnut Hill College, 9601 Germantown Ave.
Each year Chestnut Hill gets taken over by aspiring wizards and quidditch players. 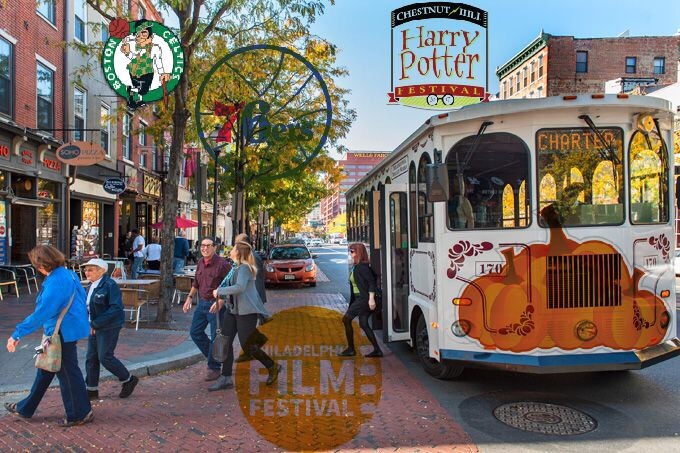 The 2017 Chestnut Hill Harry Potter Festival & Quidditch Tournamnet begins this Friday. There will be plenty of activities including a costume contest, tournaments, vendors, and more at the this magical gathering. Where: Laurel Hill Cemetery, 3822 Ridge Ave. 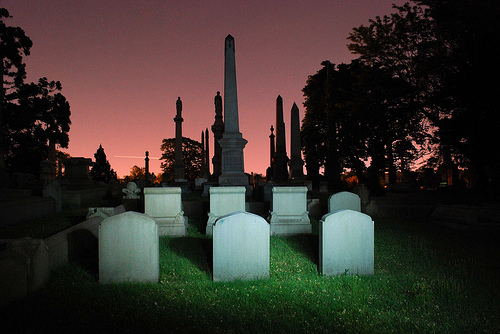 The Laurel Hill Cemetery will be hosting its classic Soul Crawl: Haunted Halloween History Tours this Friday and Saturday. Come get toured around dim-lit paths and haunted corridors in the spooky evening tour. The winding cemetery will also have two-hour tours that end with seasonal treats and drinks around the fire pits. Where: Verizon Hall at the Kimmel Center, 300 S. Broad St. 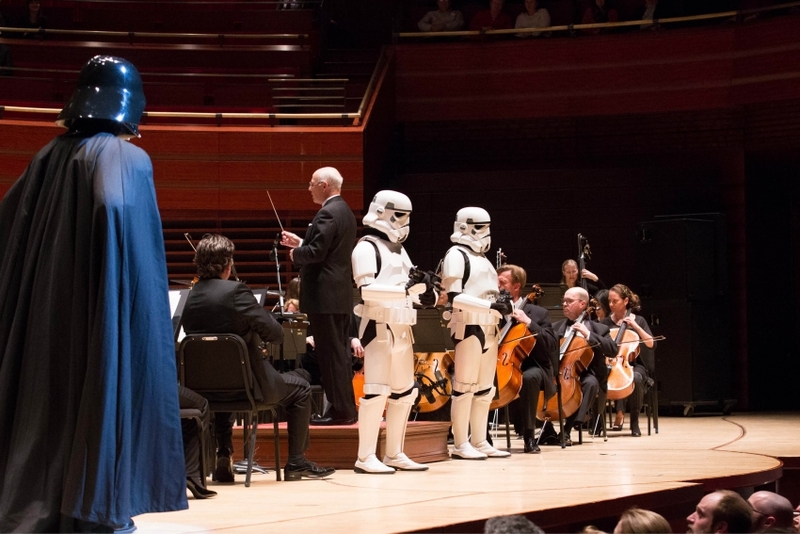 The music of John Williams will be filling Verizon Hall at the Kimmel Center this weekend. To celebrate the 40th Anniversary of the franchise the orchestra will be playing select song from the generational hit. Come for the great music, the classic ambiance, and of course the featured costumes. Where: Franklin Square, 6th and Race St.
Each year Franklin Square open its entertainment area for an amazing seasonal giveaway. The Franklin Square Patch will be full of sizeable pumpkins for your young kids. 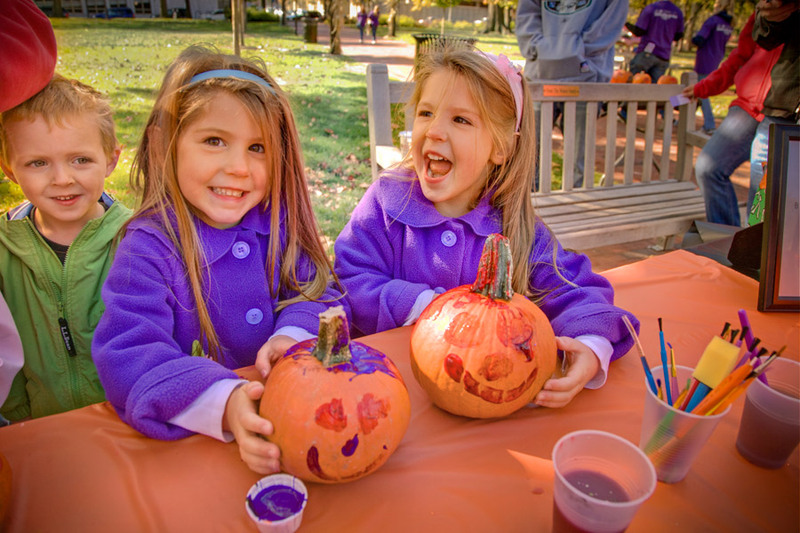 Children age 10 and under will be able to decorate a pumpkin and take it home for free. The bolt train ride and other activities will be open at the square as well. The 2017 Reading Terminal Market Harvest festival is this Saturday. Filbert Street will be shutdown to accommodate this massive local event. This cool urban farm will have hay bales all around, corn stalks, as beer garden, rides, a pumpkin patch where your entire family can take pictures, live music, crafts, food, and more. Where: 5200 Pennypack St. and Philadelphia Police 8th District, 3100 Red Lion Rd. The PFD Family Association will be hosting their Annual Fall Fest and Trunk-Or-Treat event this Saturday. There will be many Halloween craft activities, gift bags, snacks, and a screening of The Nightmare Before Christmas. One the same date, the 8th Police District Fall Festival will be on Red Lion Road. There will be music, games, raffles, food, and more. 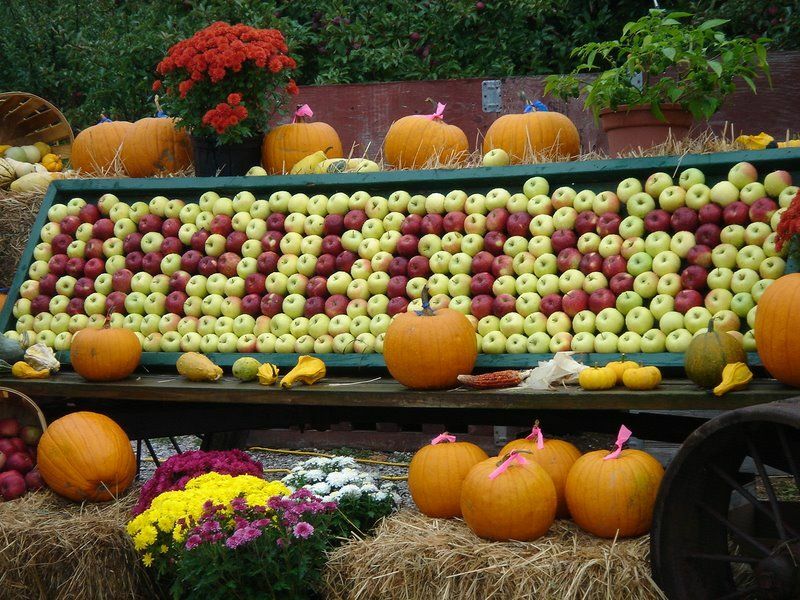 Where: Woodford Mansion, 2300 N. 33rd St.
Another free community festival this weekend is the Woodford Mansion’s Apple Festival. There will be a cider making display, an apple tasting, plenty of children’s games, a dessert contest, and so many other activities. Guest will also be able to tour the beehives on location and partake in a craft table. Where: Burholme Park, 1400 Cottman Ave.
Burholme Park has been offering free movie screening under the stars each week. This Saturday night the Halloween themed film Ghostbusters will be projected for all who want to stop by. Earlier in the day there will be face panting, mini golf, and refreshments. These family friendly standouts start at 3PM. Where: Memphis Taproom, 2331 E. Cumberland St. The Memphis Taproom will be having their annual Thirstoberfest this Saturday. 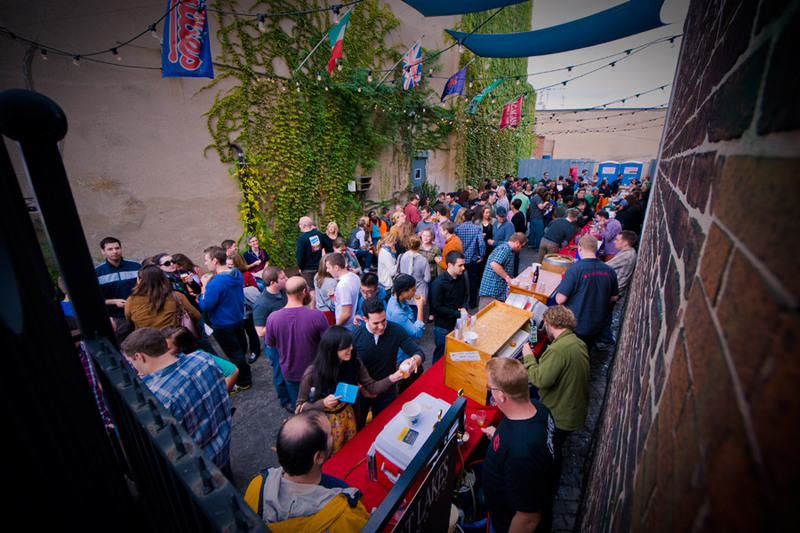 The beer garden will be flowing with more than 25 premier and go-to local and countrywide brews. There will also be several international craft beers up for sale at this event that will include a great a happy hour menu. Where: 5th Street Plaza at Bainbridge Green, 420 Bainbridge St. Sponsored by TD Bank, this food and beverage festival has something for everyone. Ela, Southwark, Whetstone, Federal Donuts, South Street Bagels, Bridget Foy’s, Kanella, AntsPants Cafe, and Plenty Café will be serving ups some amazing. 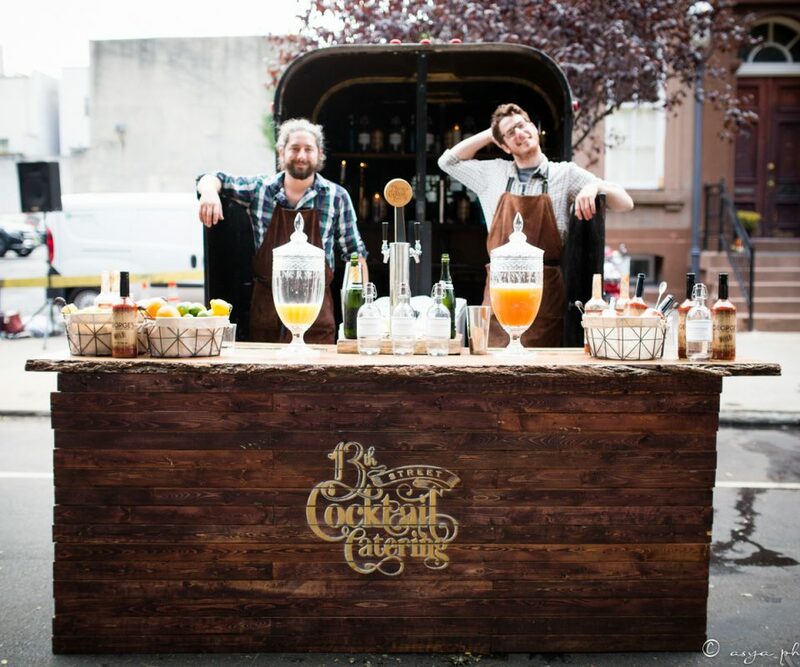 Stateside Distilling and 13th Street will be handling the cocktails at this street side pop up. There will be live music, pumpkin painting, and pottery making as well. Where: Chickie’s and Pete’s, 1526 Packer Ave. 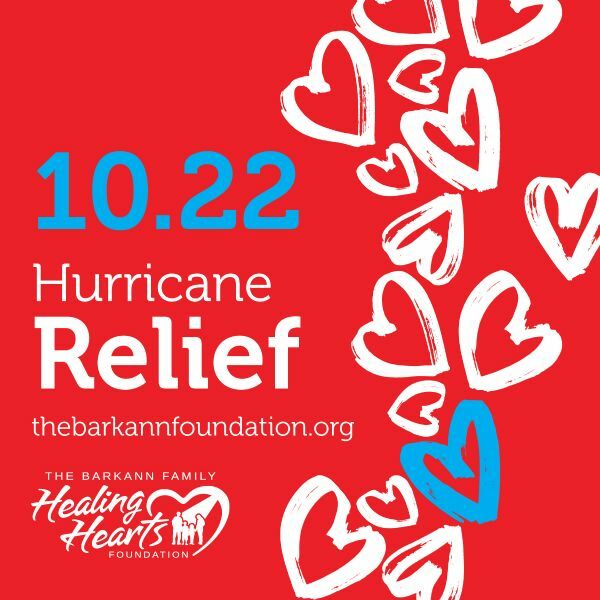 The Barkann Foundation will be having a special and charitable Hurricane Relief event this Sunday. Proceeds from the relief will be given to those affected by the hurricanes in Houston, Florida, and Puerto Rico. Celebrity guests include Jordan Hicks, Ike Reese, Phil Martelli, Tra Thomas, and others. Your ticket covers food and beverages for this event.